We are a Studio just outside of Brisbane in the Redlands. 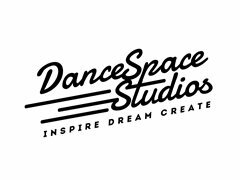 We are looking for an amazing, quality Hip Hop teacher to start in 2018. We are looking for teachers who are passionate to guide students to train correctly, show passion and inspire students, choreograph awesome routines for competitions and performances and really commit to your classes and show responsibility and commitment for the year and beyond. Teachers who will grow with us and love being apart of our dance family. You must have a Current Blue Card, ABN and Own transport. We are looking for teachers in all genres so please get in touch if this sounds like you. Looking for teachers to start in 2019! Professional, Hard Working, Reliable, Inspiring, Motivated, Happy, Fun.